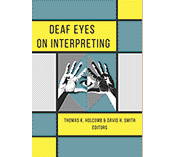 Is there a “Tipping Point” in Deaf Culture? How many times have you gone to a restaurant with a group of Deaf people and found yourself dismayed and embarrassed at the poor tip left on the table despite the good service you received? 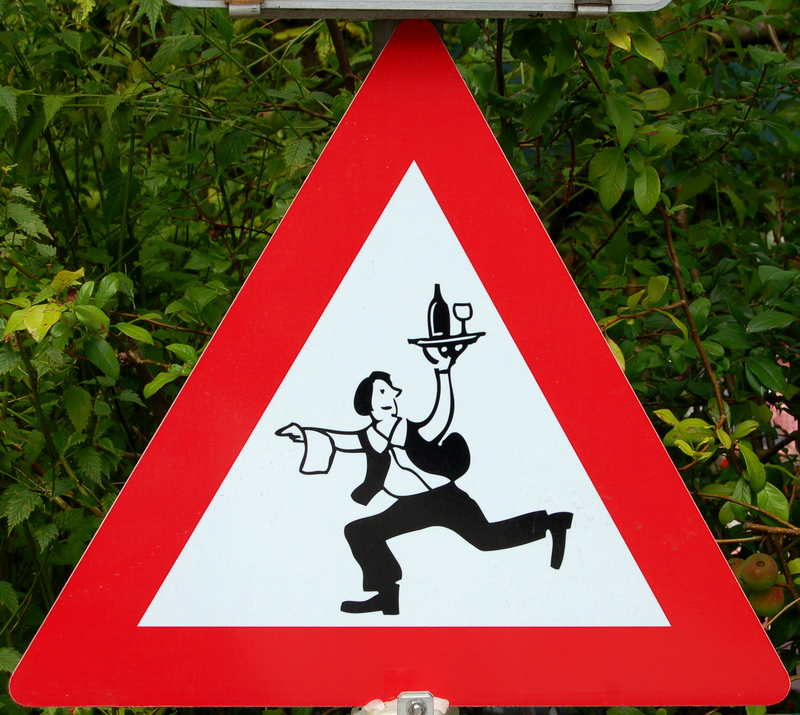 Is poor tipping a characteristic element of Deaf Culture or the insensitivity of individuals? 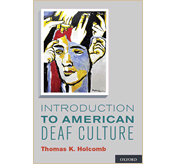 As I discussed in my book, Introduction to American Deaf Culture, there are three categories of social behavior that can be attributed to a culture – Explicit, Tacit, and Emblematic. Some cultural norms are explicitly stated through formal documents such as a constitution, laws, and policies. Equal rights, traffic laws, and age of consent are examples of behaviors that are explicitly dictated by formal documents. By contrast, many other cultural behaviors are tacitly monitored by community members. Even without formal rules in place, people are expected to follow the expectations of their society. For example, in the United States, people typically walk to their right on a crowded sidewalk, eat with a fork, and wash their hands after relieving themselves. Yet another category is labeled emblematic. The behaviors in this category are the ones that are not necessarily required or expected of community members, yet are associated with a particular group due to their visibility or uniqueness. For example, even though most Americans might not order super-sized meals at fast-food restaurants, these huge portions are emblematic of the United States, as they are rarely found elsewhere in the world. It seems that poor tipping is emblematic of American Deaf people. While most of us would tip appropriately commensurate to the level of service received, servers in restaurants have been known to dread working at tables with deaf patrons due to their past experiences of receiving poor tips. In discussing this phenomenon with my Deaf students at Ohlone College, I noticed the same pattern among many in the logic of poor tipping. 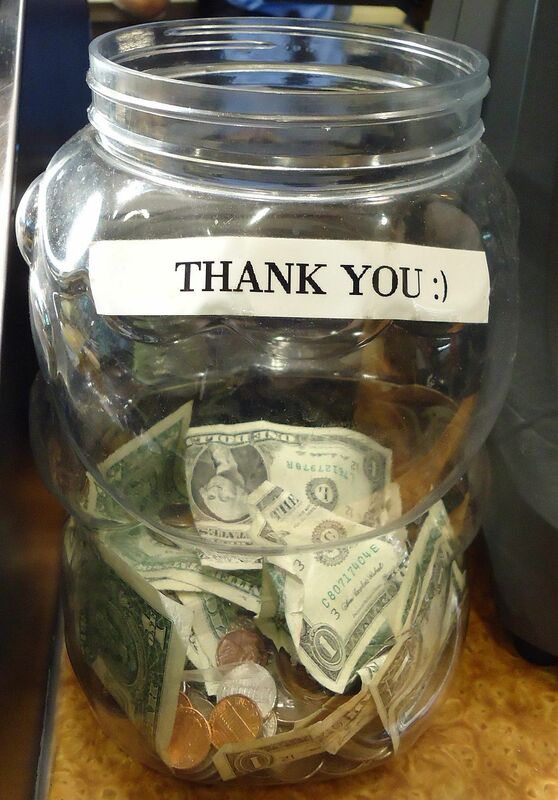 They often consider tipping as an “extra”– a bonus to what the servers are already earning as their regular pay. Therefore, many of them have no guilt about leaving a small tip or none at all, since they consider themselves rather poor as compared to hearing people in general, including those who had served them. By contrast, most Deaf people do not have any experience with the restaurant industry. They do not understand how tips constitute the bulk of a server’s earnings. 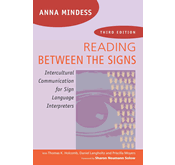 Furthermore, many Deaf people are unable to partake in family conversations due to the inability of their relatives to communicate effectively with them. Consequently, they miss out information about the cultural expectations of tipping associated with the restaurant industry and think nothing of leaving a small tip or none at all, after enjoying a meal at a restaurant. So while poor tipping may be emblematic of Deaf culture, it’s often due to a limited awareness and exposure to the American culture of tipping, rather than insensitivity to the work that servers do. Therefore, I believe that Deaf culture is not to blame for this inappropriate restaurant behavior, but rather the families who have failed to communicate effectively with their Deaf children. What do you think? 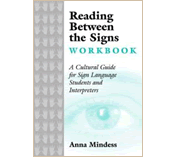 Posted in Deaf Culture, Deaf/hearing cultural differences, Families with deaf children, Tipping behavior and tagged Introduction to American Deaf Culture, Ohlone College, tipping in Deaf Culture. Bookmark the permalink. I’m culturally Deaf…grew up in Deaf schools, etc and I’ve always tipped. My Deaf friends have also always tipped. I only remember *one* instance where a Deaf person didn’t tip. So I question this assumption that “the majority” of Deaf Culture does this. Maybe it’s time to look at this more formally: take a survey or compile stats or something. Just a thought.